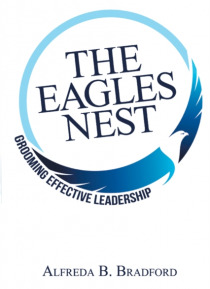 The Eagles Nest will encourage and empower you to push beyond your current limitations to become bigger and better. The best way to experience a different level of living is to create and enforce new paradigms. The know-how and determination to do this will result in an enhanced lifestyle.An Eagle does not allow adversity to hinder its journey and destination. In complete confidence, it does not r… etreat from the challenge to fly directly through the eye of each storm. Are you ready to fly?